Uttam Chakravarty, a mechanical engineering professor at the University of New Orleans, has accepted a $40,000 Louisiana Board of Regents grant to develop a system that reduces the vibration of a helicopter’s blade. Chakravarty, who will collaborate with a NASA employee on the project, hopes to determine the maximum level of vibration and analyze rotor blade behavior while a helicopter is both hovering and traveling forward. 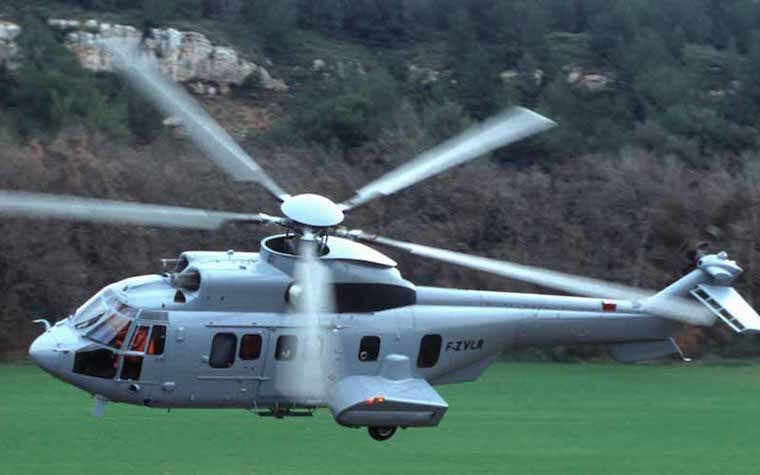 Developing an analytical model, the researchers would then estimate the vibration and consider how an active or passive vibration control system would minimize the vibration level of the rotor. The difference between the two systems is that a passive control system would not require an additional power source, while an active control system would need external power to reduce vibration. Chakravarty holds a doctorate in aerospace engineering from Georgia Tech. He researches solid mechanics, composite structures, fluid-structure interaction and small-scale unmanned aerial systems.